avast! 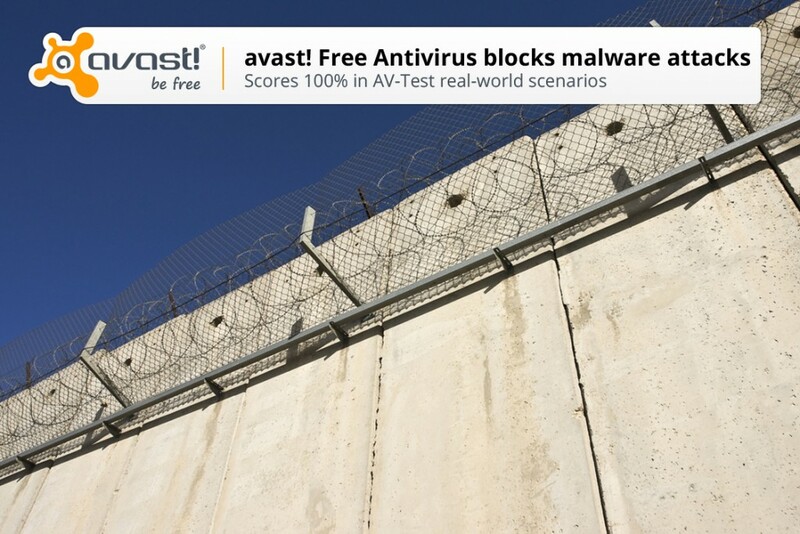 Free Antivirus blocked 100% of malware attacks in AV-Test’s “Real World” detection test. Respected IT Security and Antivirus Research lab, AV-Test, put 23 antivirus products designed for the home user to the test for real-world malware blocking and detection of false positives in June. The testing scenario replicated the set-up of almost a quarter of AVAST’s 200 million users who still use Windows XP (SP3, 32-Bit, English). Just like your antivirus protection at home, the products were allowed to update themselves at any time and query their in-the-cloud services. Avast! Free Antivirus scored 100% in protection against malware infections, such as viruses, worms or Trojan horses. AV-Test used widespread and prevalent malware discovered in the last 4 weeks, including malicious email attachements. Avast! 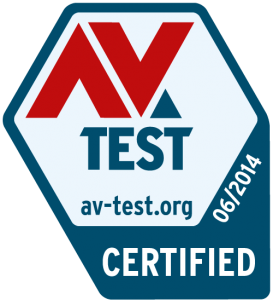 Free Antivirus had zero false positive detections, giving it a perfect score of 100%. False positives happen when your antivirus software erroneously identifies a file or a download as being malicious. The test included false warnings or blockages when visiting websites or when installing and using legitimate software. Our customers are concerned about the impact antivirus protection has on their computer speed when visiting websites, downloading software, installing and running programs, and copying data. AV-Test measured the influence of each product in daily usage. On a scale with 5 being the lowest possible impact and 25 the highest impact, avast! Free Antivirus has minimal impact on system performance, scoring a very low 8.